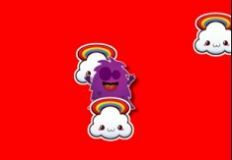 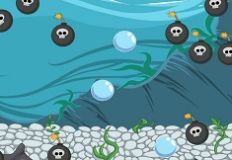 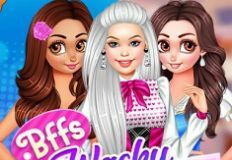 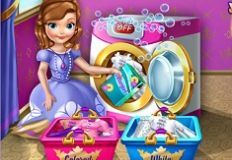 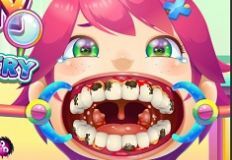 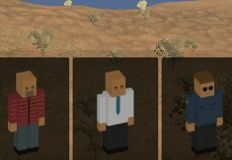 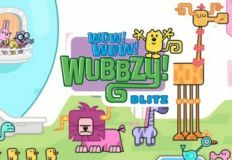 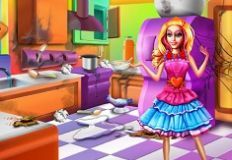 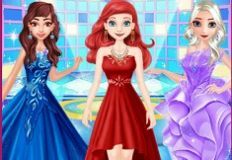 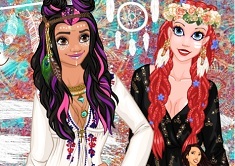 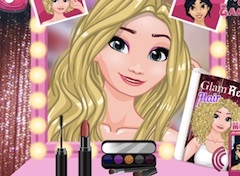 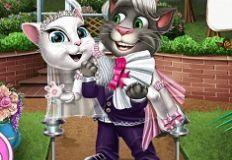 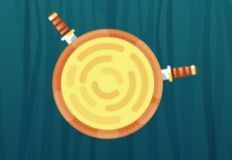 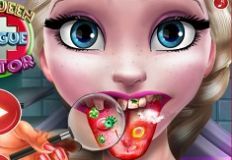 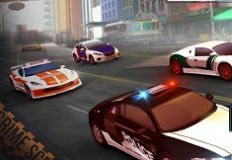 It's very fun to play games with you here on games-kids.com where dear friends you can see that we have brought for you today a new online game from the Princess games category. 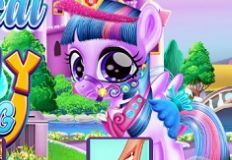 In this game, a cute princess is going to need your help, to get ready for the days in which they go to the gym. 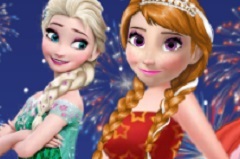 Snow White and Anna from the Frozen story are going to be the main characters, and you dear friends have to make sure that you can help both Disney princesses to look good while they exercise. 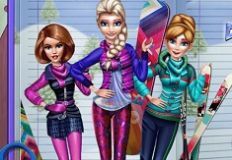 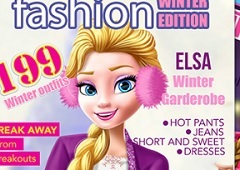 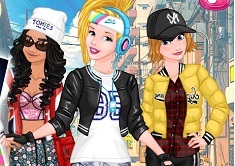 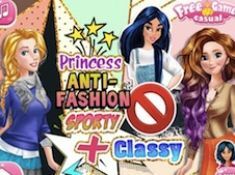 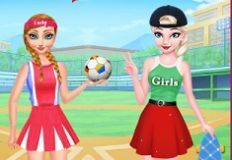 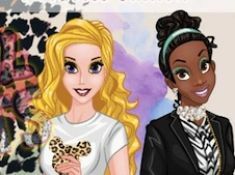 You can see that they will want to have a sporty chic style guide prepared for the princesses and other girls on our website, and for that you have to help them prepare special outfits that can be very comfortable while exercising, and we are sure that more characters will wear the clothes that they will show throughout this new princess game. 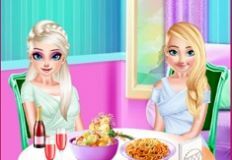 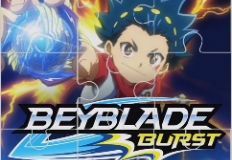 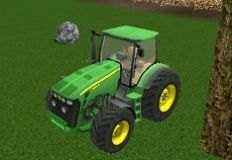 Have fun!